Please note: The content of Bottle Blurbs is provided by wineries and wine organizations via press releases and reprinted verbatim. The submitters are solely responsible for the content and accuracy of the information. 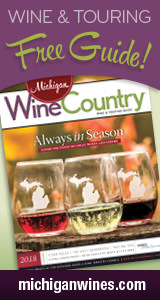 Wineries: Have news you'd like us to share? Email us.